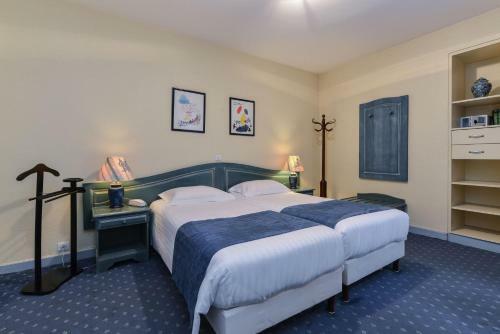 Charming 3-star hotel where the director himself takes care of comfort and decoration, all with an excellent touch of French charm. 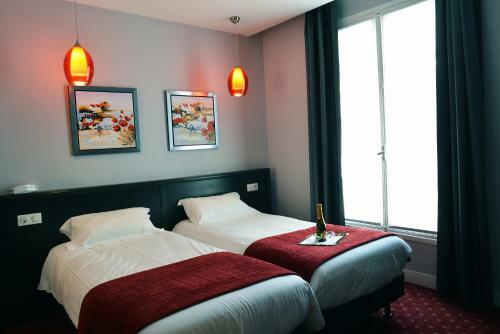 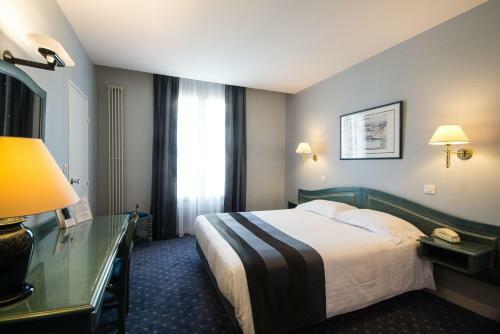 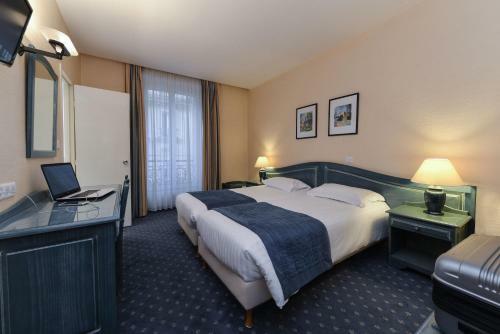 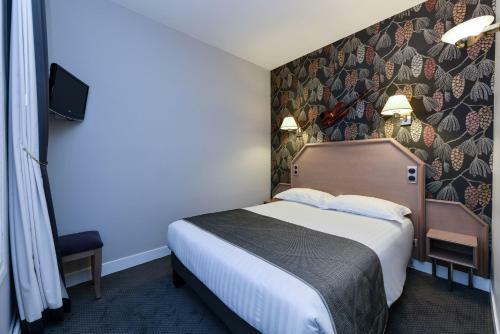 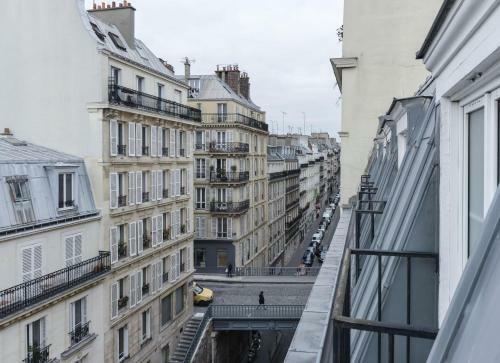 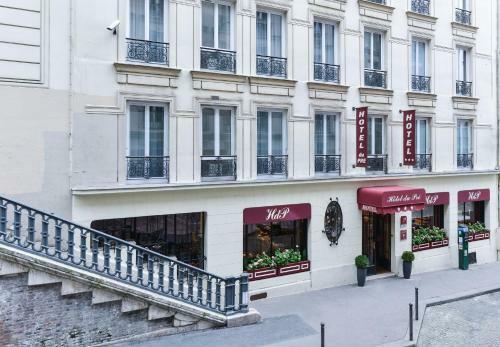 At the heart of Paris, in a small and very quiet street, facing Square Montholon, Hotel du Pre offers a perfect situation for as well businessmen as tourists. 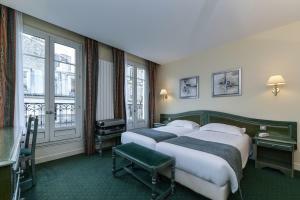 All of the rooms at Hotel du Pré are uniquely-decorated and a continental breakfast buffet is available every morning. 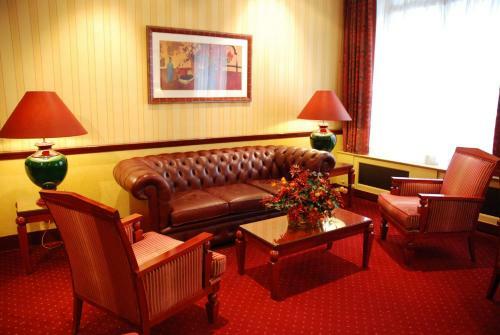 Refurbished in 2005 the hotel offers functional rooms decorated in a classic, settled design in soft and warm colours and in perfect harmony with the timeless furniture. 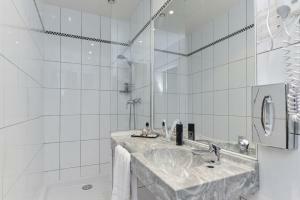 This en suite, elegant room offers a satellite TV and free Wi-Fi access. Rate: € 60.00 ... € 105.00; select dates below to get current rates.